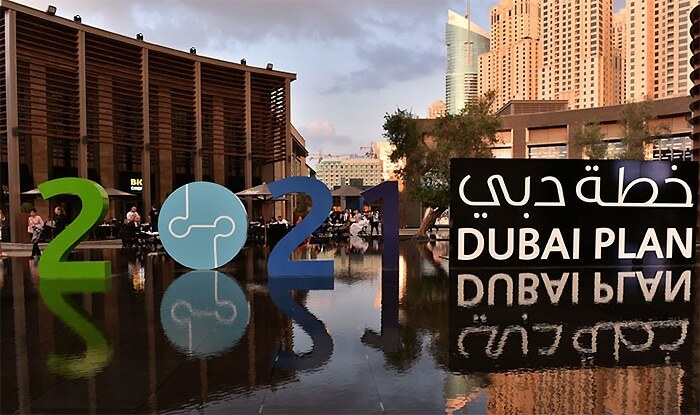 Dubai Plan 2021 describes the future of Dubai through holistic and complementary perspectives, starting with the people and the society who have always been, and always will be, the bedrock of the city. This aspect describes the characteristics that Dubai’s people need to have to deliver on the city’s aspirations in all areas and examines the society needed to support and empower these individuals in achieving their goals. The plan addresses the urban environment including both natural and built assets and looks at the living experience of the people of Dubai and its visitors as a result of their interaction with this environment and the economic and social services provided. In addition, the plan also focuses on the economy, which is the city’s development engine and its fuel for its march forward. Finally, the plan addresses the government as the custodian of the city development in all aspects. 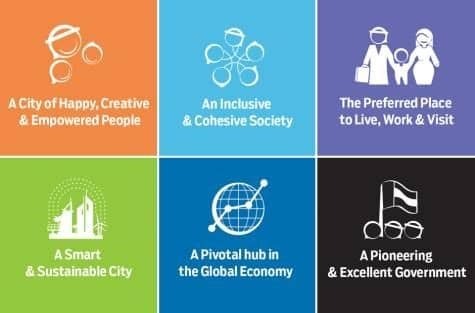 These perspectives were divided into 6 themes, each highlighting a group of strategic developmental aims for Dubai, and together forming the city’s vision for 2021. 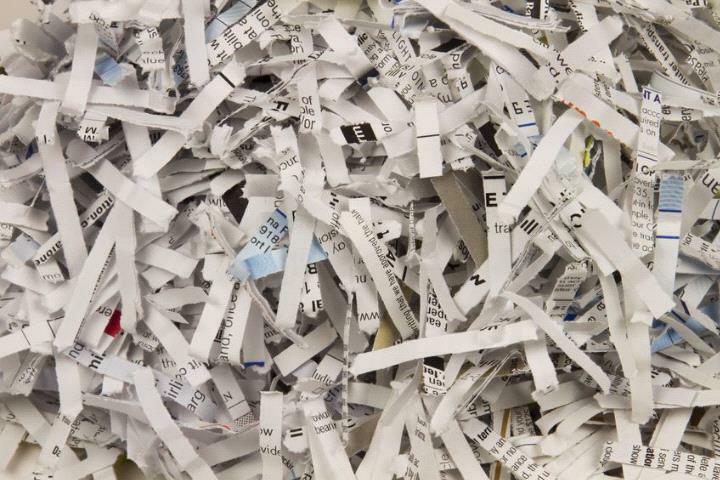 The Dubai Government will go paperless by 2021. His Highness Sheikh Hamdan bin Mohammed bin Rashid Al Maktoum, Crown Prince of Dubai and Chairman of the Dubai Executive Council, reiterated that the government will issue its last paper transaction in the year 2021. His Highness said the shift towards digital government transactions will save both time and effort, and propel the city towards Smart Dubai 2021. Complete digitization will provide access to live and up-to-date data about the emirate, making information easily available to the public through smart devices. 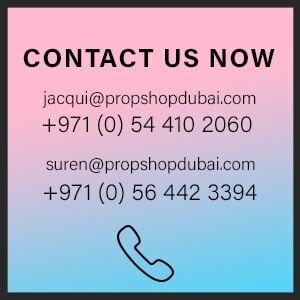 Propshop has the largest inventory of quality event props in the UAE, individually hand cast and hand painted. Themed event prop categories include Alice in Wonderland, Arabian Nights, Best of British, Carnival, Christmas, Halloween, Hollywood, Jurassic World, Nautical, Pirate Paradise, Safari, Unicorn World, and Winter Wonderland. All our Props are ready to rent, saving you on design, production time & cost. 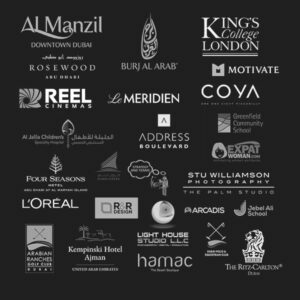 We cover the whole of the UAE. COPYRIGHT © 2019 THE PROP SHOP ALL RIGHTS RESERVED.